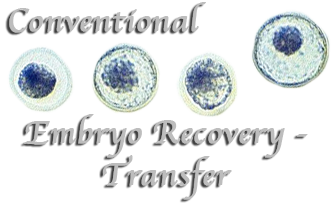 Embryo Transfer (ET) is a procedure that cattle breeders use to produce multiple offspring from their elite females. 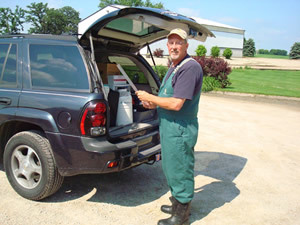 Numerous embryo donors have embryos collected at the Sunshine Genetics' ET center and local farms daily. On average, 6-7 good quality embryos are collected per superovulation procedure, and this process can be repeated every 30-60 days. 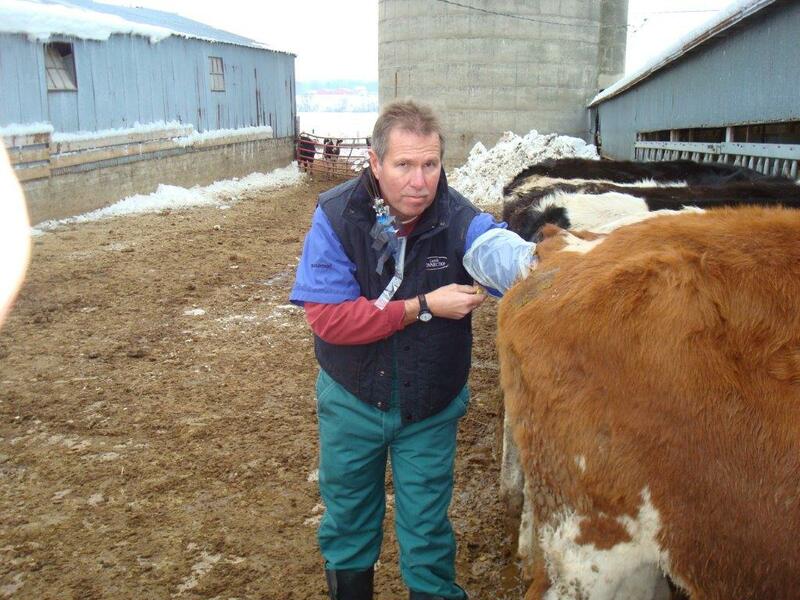 Conventional ET involves hormone treatments of donor cows and heifers to stimulate the ovaries to produce multiple follicles. One week after artificial insemination (AI), the embryos are recovered non-surgically from the donor's uterus. 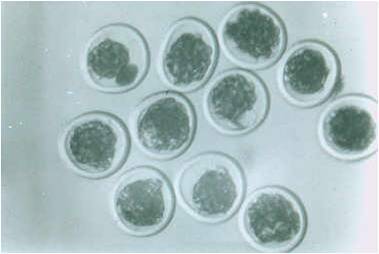 A microscope is used to locate the embryos, which are washed, graded for quality, and nurtured in a special media. 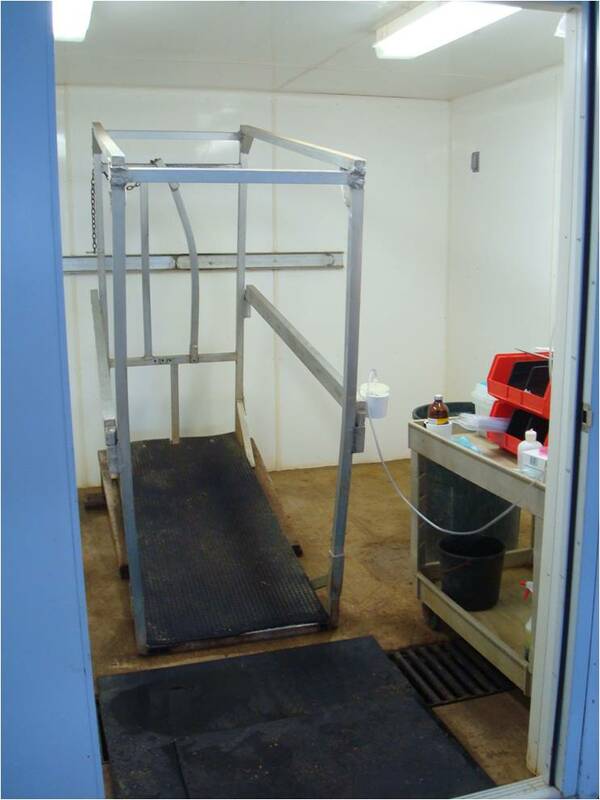 The embryos can be transplanted into recipient heifers or cows or can be frozen for future use. The frozen embryos can be marketed internationally, providing superior male and female genetics to breeders in other countries.